I’m collecting brief quotes from women writers to use in my newsletter. Do you have any you love? The quote doesn’t have to be about books or writing. It can be about anything – politics, relationships, movies. It can be something the writer put in a book, or a comment you overheard her saying in the laundromat. Just a quote that made you laugh or made you think. Or both. 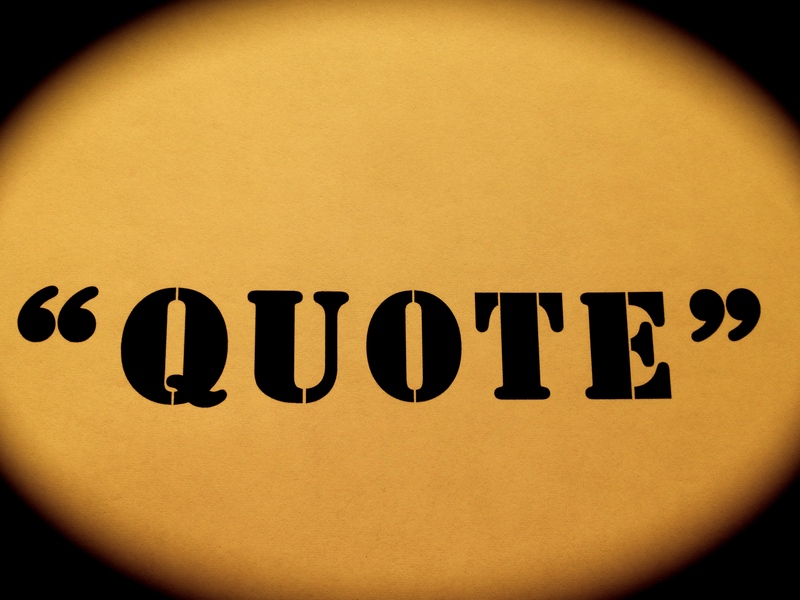 Got a quote in mind? Please share. Ooh, that’s a good one, Claire. Thank you.